We rely heavily upon volunteers at the centre, and as a registered charity, we couldn’t function without them! If you are wondering whether you have skills that you can offer us, the answer is: you do. 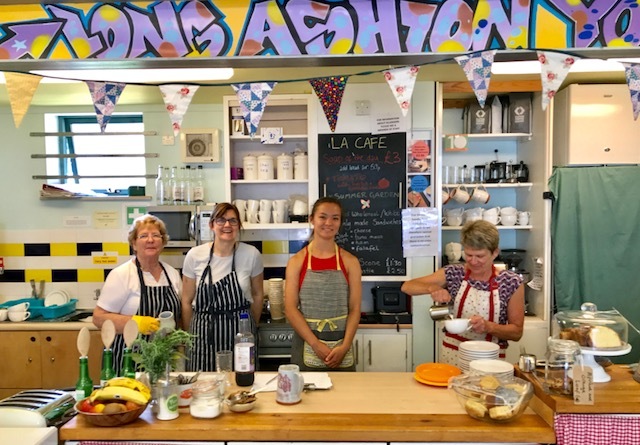 Cafe volunteers– serving customers, light food preparation, clearing tables, washing up. Event volunteers– setting up, bar work, door ticketing, clearing up, washing up. 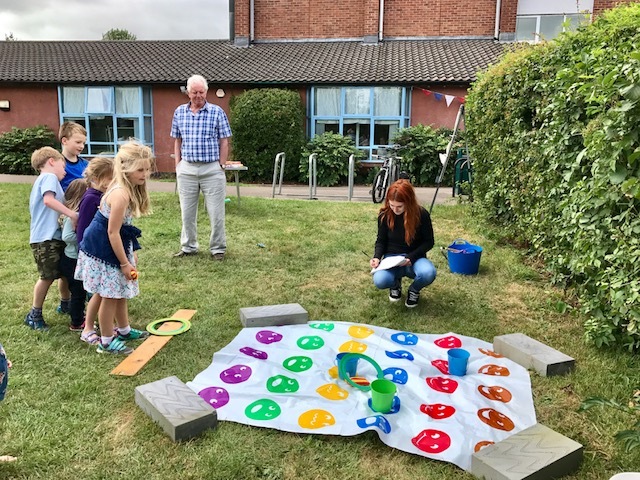 60th Anniversary of Village Hall Celebration Weekend Event Helpers Wanted (voluntary) – If you’re interested, please contact Sarah Leong laca@btconnect.com / 01275  393570. We are looking for voluntary helpers for various roles including supervising our ‘It’s a Knock Out’ Family Event, and door and bar staff for our Party Night. Bloggers *new opportunity* – could you write for our website? If you want to write interesting content for our website, please get in touch! It could be a review of an event that runs in the community centre, a piece about local and/or relevant issues, an interview with a person of interest in the village or something else! Let us know your ideas! Have we missed something? If you have an idea of how you can slot in to our widely ranging and diverse team of volunteers, let us know! If you have a skill you can offer that isn’t mentioned above, we want to hear from you! 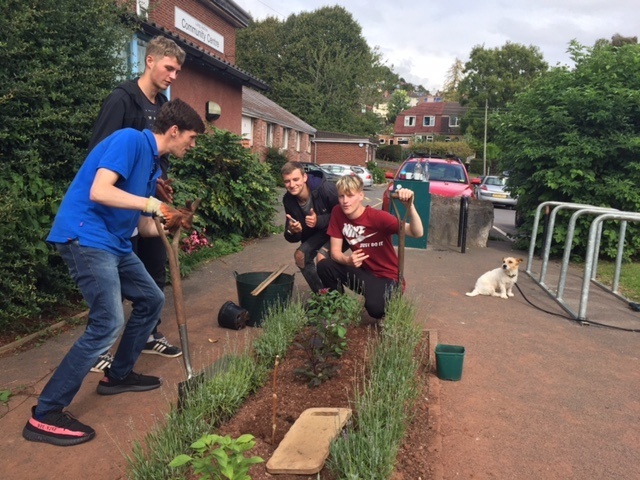 Knowledge that you are helping keep a well-used, relied upon and much-loved community asset running! Hard work, but lots of fun!